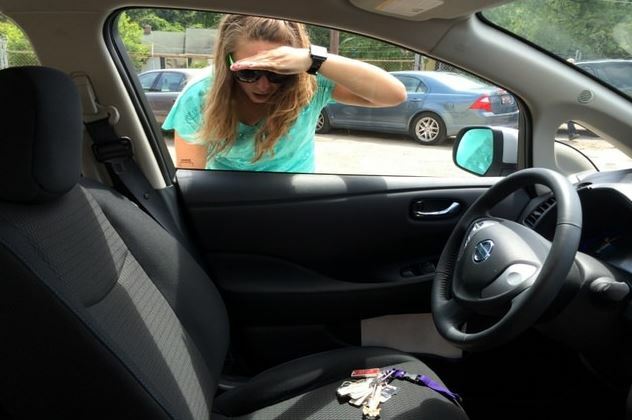 Car lockouts can be a real stress especially when you have something important to head to. There are many reasons that may put you in a car lockout situation, but be it anything South Jordan Towing is the answer for all your car lockout woes. We provide car lockout services in the whole of South Jordan Utah for your convenience. If you get stuck midway due to a car lockout situation, you just need to give us a call and we will reach out to help you as soon as possible. You can fully rely on our car lockout services as we ensure to get you help from highly efficient locksmiths to find key replacements or any other car lockout needs. Why Choose South Jordan Towing for Car Lockout Service? If you are facing a car lockout crisis due to lost keys or auto – lock issues you need not panic at all. Our highly efficient team at South Jordan Towing will help you resolve your problem without taking much time. As our motto is to give you the best rescue services, we make sure to find one way or the other to help you out with sheer dedication and patience. South Jordan Towing gives you the safest and quickest services to help you out of a car lockout situation. We can help you with car key duplication as well as car key replacement. Our highly skilled team can also help you in car key extraction from door. We are always available on demand to provide you the fastest and most reliable car lockout services. Having us you need not worry about the crises at all, because we always function to get quick solutions for our customers. Our services are available at affordable prices to give you a value for money experience. So just give us a call and we will be there to help you out.